No matter your climate or location, your roof is under year-round assault from rain, sun, wind, and possibly ice, hail and snow. Your best offense against this ongoing onslaught is a good defense: regular maintenance. 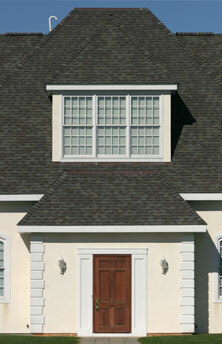 To maintain its integrity, keep your roof as free of debris as possible is critical to the integrity of any roof system. Also although it's highly doubtful that you'll have the urge to linger on the rooftop-traffic should be kept at a minimum. Only walk on your roof when it is absolutely necessary to perform maintenance such as cleaning the gutters, skylights or the roof itself. The most common do-it-yourself roof maintenance projects you may undertake are those of finding and fixing leaks and replacing loose or missing shingles.